Another little piece of Ireland has made it&apos;s home in Dublin, Ohio! 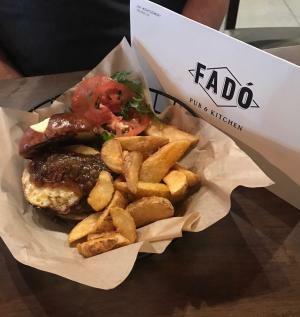 Check out how Fado Pub & Kitchen at Bridge Park is bringing even more Irish attitude to our favorite city. 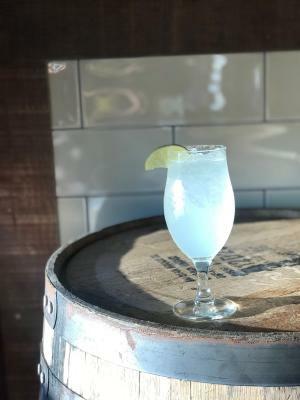 This locally owned and operated pub and kitchen offers European-inspired dishes and craft cocktails. From the Dublin Paloma to their Signature Old Fashioned, each cocktail is a beautiful as the bar it was made at. Wood accents paired with an array of Irish whiskeys will transport you to Ireland without ever leaving your seat. 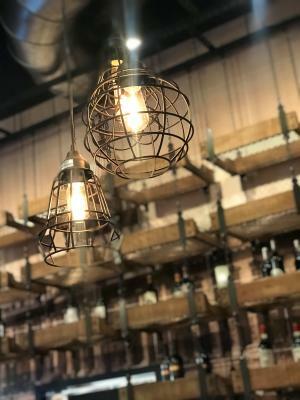 Every detail embraces their contemporary, upscale Irish pub aesthetic, down to the industrial-inspired decor. 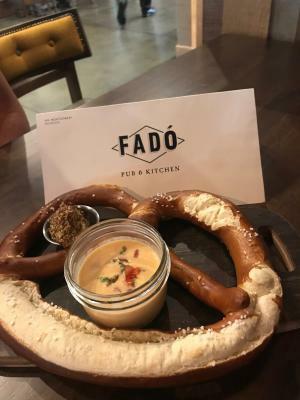 Popular snacks and small plates like their fried goat cheese and the bavarian pretzel will get your meal off to a delicious, savory start. 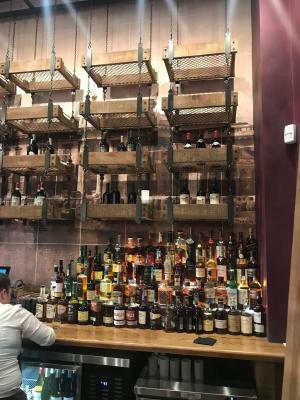 Keeping with the inspiration of Ireland, dishes like their shepherds pie and fish & chips have taken the tastes and styles of the Irish and adapted them for Dublin, Ohio dining. Burger lovers will love their pub burger, adorned with a whiskey bacon marmalade and a fried egg. 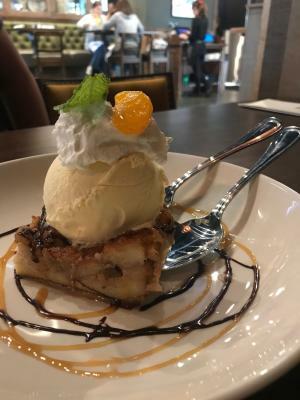 Finish off your meal with one of their desserts like the sweet and savory bread pudding! Don&apos;t forget, come in Monday - Friday, 4pm to 7pm to enjoy happy hour! 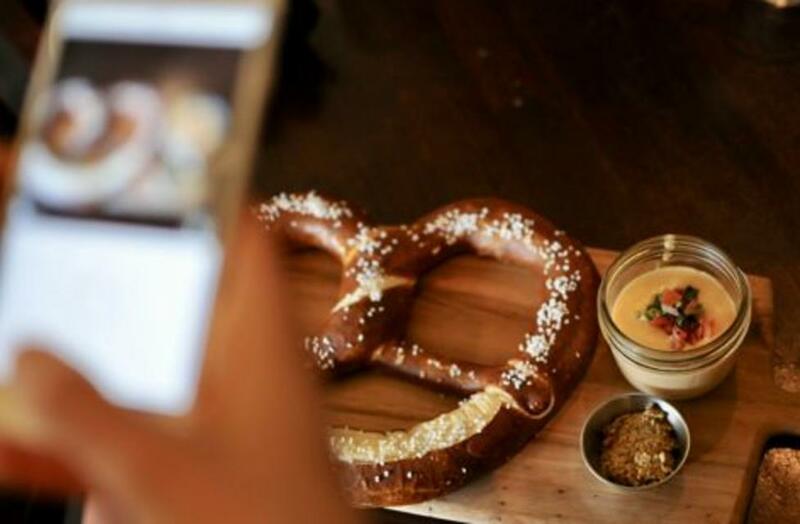 Take advantage of $6 bar snacks, $5 draught beers and $7 wine and cocktails. Get a bit more Irish at brunch on Saturday & Sunday, from 9am to 3pm. With an Irish breakfast and an American breakfast, get the best of both worlds with some of your favorite American brunch classics or your favorite flavors of Ireland. Check out their full menu here. 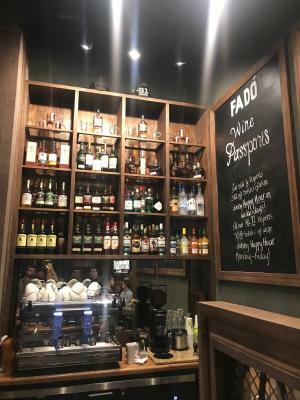 For more details on Fado Pub & Kitchen at Bridge Park, click here.